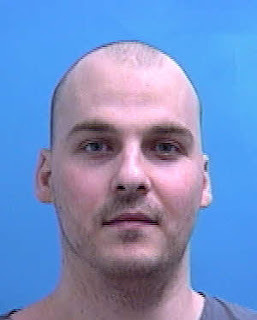 Christopher Shawn McNeely was convicted in 2005 for lewd and lascivious molestation on a child. McNeely was released from the Florida State Department of Corrections in September 2012 and now he is living at the below address in Levy County. For a complete listing of all registered sexual predators and offenders residing in Levy County, or to search by zip code, please visit www.fdle.state.fl.us and go to the sexual data base.